If you trying to find out a song which you heard in party, in mall or from TV but it’s been difficult for you. Then Google Assistant sound search feature can identify songs for you. 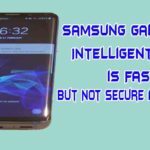 Better AI in smartphones is becoming a new trend in the smartphone market. There is no doubt that a large number of users use android and iOS and only some people use windows phone. Google Assistant is developed by Google, Siri by Apple, Cortana by Microsoft and Alexa by Amazon. These AI’s are very powerful and competing with each other in the market. Companies are working hard to make their AI more user-friendly. Recently in Google I/O 2018 event, Google announced a new feature called Google duplex which can make calls on behalf of you and take care of future events. It was amazing to see how Google Assistant makes calls and talk to the person and person on the other side had no idea that he was taking to Google AI. No other AI developed by other companies can deal with that type of human interaction. For Google itself, it is a great achievement. Google make it damn simple and let’s see how we can use google assistant to identify songs. First you have to summon Google Assistant by voice command “OK Google” or “Hey Google”. Next you have to ask google to recognize song for you and you can use following commands like “what’s this song” or “what song is playing”. 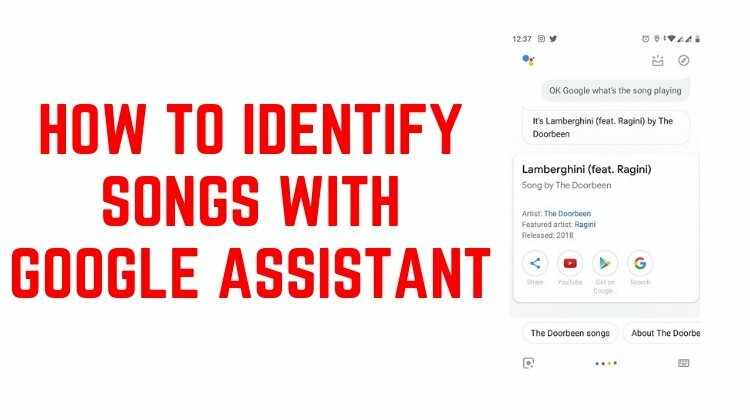 Then Google assistant will search for the song in the database and will show the results from Youtube, Spotify etc. If Google does not show any result then you can retry in a quieter place. Now Google is speeding up the process of creating better AI. Just now, Google announced that in future the songs users play will be recognized faster and accurately. 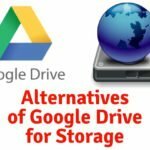 Google says that they have done some improvement in the cloud-based artificial intelligence routines. 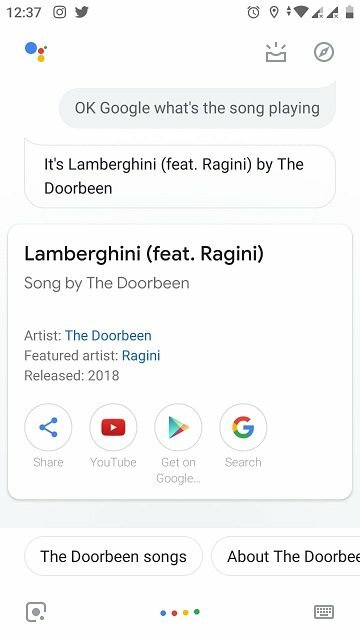 “Hey Google, what’s this song?” voice command used to trigger Google AI sound search has been improved by the Google team. They will be using 4 times the size of the neural network of its previous version. It will take multiple samples of songs so that AI can recognize songs more efficiently and changes of getting a positive match will be high. Adjustment to techniques based on it’s listing to a famous song or unknown song will be performed automatically and AI will use numerous methods and machine-learning algorithms to identify more obscure song said by Google. And also search for popular songs will require less processing powers as new techniques will lower the matching threshold. Where I can find Google Assistant? Google assistant is already installed on Google own phone like Pixel 2, Pixel 2 XL and other android phones. You must be having this in your phone if you are using android phone. But if you don’t have Google Assistant then you can simply download it from Google play store. If you are iPhone user then its also available on Apple App Store. Google Assistant is totally free but you must have Android 6.0 or later to use this on your phone.